Cooling trend now in process with excessive heat spell now in the past…..Records broken, both for dates and consecutive days……With the passing of July, climatology indicates a gradual cool down for August……Perseids meteor shower will be the best in 7 years! All areas should be pretty close to normal, temperature wise today… The developing Trof off shore has initiated a southerly flow aloft and so monsoon moisture has been tapped and streaming north. 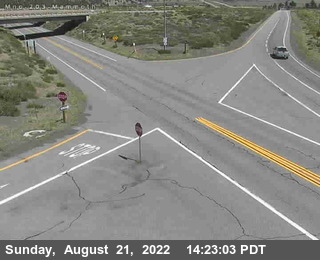 Some showers reported over mainly south central Mono County. Moisture will flush east tomorrow. The temperature forecast for Mammoth is in the mid 70s this weekend during the day. Upper elevations of town will be in the low 70s. However, the upper trof will bring a lot of drying, so night time temperatures will drop dramatically. Lows in Mammoth will be mostly in the 40s this weekend before sunrise. WOW 105 in Bishop as the official high! That was not suppose to happen! The forecast is for 98 degrees tomorrow Tuesday. Mammoth was 2 degrees warmer today with an 84 high. We are still expecting a cool down with below normal temperatures going into and through the Blusapalooza weekend. Heights will be anomalous low for this time of the year. High temps may only be low to mid 70s through the weekend. However a lot of (breeze) may precede the weekend and accompany the weekend. If you going to the Festival of Beers…bring a medium warm jacket for the evenings this weekend. The coolest day will be Sunday. The PV that is usually found over the NH Pole during the summer has at times, split up into separate vortices’ at relatively lower latitude’s, however still mostly north of the Arctic Circle. Again worth noting, a few strong incursions to the south have occurred. The westerlies over the Western Hemisphere along 50 north seem to have been more active this Summer probably due to the southerly displacement of the PV. Its effects south along the west coast of the CONUS have brought “periods” of cool rainy or showery weather to part of the Pacific NW. South of the jet over CA, it has resulted in very dry weather. The anomalous dry West to SW flow has done much to keep our air mass drier than normal. Deep Persistent trofing in the GOF has displaced eastward or squashed the subtropical continental high….creating a weaker Monsoon Season, both in the far southwest and Eastern CA. The dry air mass combined with mostly an east-west oriented continental high created the perfect storm (so to speak), for both extensive and excessive heat during the hottest time of the year. That heat spell is now broken with a trend this new week toward more season temps, then….possibly cooler than normal temps late this new week and beyond. II. Scripps ENSO forecast for a strong La Nina seem to be at odds with the latest Climate Forecast System, as it is trending toward ENSO neutral after the first of next year. However, for the record, the forecast from June, from the IRI Compilation of SST Forecasts for the Nino 3.4 Region is still averaging (-1).. It will be interesting to see what the July update shows…. 1. The Dweebs personally like the idea of a weak La Nina as the odds are more favorable for significant Atmospheric River events forced by the MJO. West coast trofing will return this new week with continued dry southwest flow. High temps will settle into the low 80s with an increase of the afternoon zephyr winds. Later in the week, the models show an interesting little feature. An extension of a trof that splits, closes off just west of the Bay Area then lifts through north-central CA. The closed circulation at 500mb suggests a period of upper divergence for at least the Northern Sierra. 700RH progs show that moisture is starved with this system, nevertheless, there may be enough lift for some isolated convection and dry lightening over the northern sierra, going into next weekend. For the Mammoth area, it just looks breezy and cooler for the Blusapalooza with highs in the mid to upper 70s with nighttime temperatures back down into the 40s toward sunrise. You folks in the Owens Valley will now have highs in the 100 to 103 range instead of 105 to 108! 1. Earth will pass through the path of Comet Swift-Tuttle from July 17 to Aug. 24, with the shower’s peak — when Earth passes through the densest, dustiest area — occurring on Aug. 12. That means you’ll see the most meteors in the shortest amount of time near that peak, but you can still catch some action from the famed meteor shower before or after that point. “The Heat Is On”, with stretch of hottest days of the summer at hand…..As Upper High rebuilds over CA and Nevada this Tuesday, a few more high temperatures records are possible….Southerly flow possibly pushing up into Eastern CA by Thursday or Friday will bring the chance of thunderstorms beginning Thursday with better chance by Friday into Saturday…..Then Dry Sunday….The following week looks cooler with the return of stronger zephyr breezes…..
Record Temperatures expected the next 3 days over Eastern CA with some relief next week…..Bishop CA has recorded three days in a row of 107. Today, the temperature may hit a whopping 109 at the airport! Then 109 again tomarrow. The big story will continue to be the heat for both Mono and Inyo county’s through mid-week, as high pressure strengthens again over CA and Nevada into Thursday. This will likely be the hottest period of the Summer. Afternoon Zephyr Winds will be short-lived each day. With antecedent warmth already built-in, it won’t take much to push highs into the high 80s in Mammoth by Tuesday or Wednesday. The heat continues through Thursday with the chance of a few records being broken. Bishop has experienced two record breakers lately. Last Saturday’s high of 106 broke the old record of 105 set in 1980. Sundays high was 107, breaking another record of 106 set in 2010. Although no high temperature record Monday, as the old record was 108 set back in 1975, the 107 high temperature on Monday was still very hot! The Dweebs see the possibility of highs to 108 and possibly 109, setting more high temperature records in Bishop through Thursday. This high pressure system will begin to weaken and shift east going into the weekend. With some cooling aloft expected, the air mass will become unstable for the slight chance of thunderstorms beginning about Thursday or Friday with a better chance Saturday. This week will be the hottest week of the Summer!! (RECAP): The 1st week of Aug looks dry with the absence of thunderstorms as southwest flow keeps moisture and dynamics to our east, So…this up coming weekend, IE the period Thursday through Saturday or Sunday is the best chance of some rain. 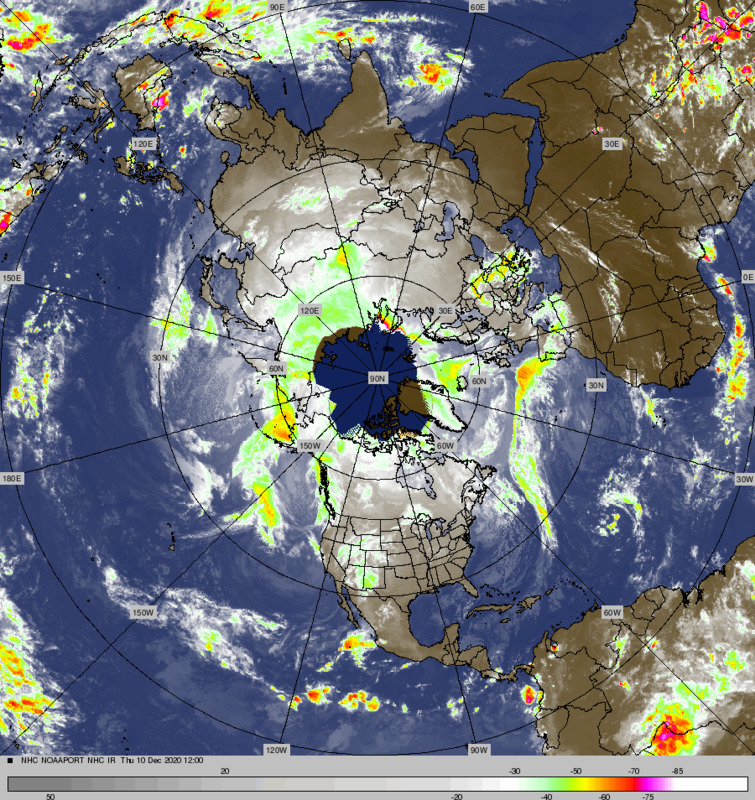 At the moment, it does not look like a wide-spread event……..Just a quick shot of dynamics and thunderstorms.